However, leaving the situation as is won’t improve matters and is a major blocker to any deployment. 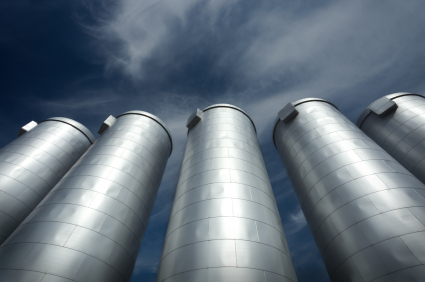 These silos are simply not conducive to rapid and effective deployments. They are as un-cloud-like as you can get, structurally hostile to collaboration and enterprise services. The only thing that alleviates the problem is when personal relationships exist between the silos. are complicated and spread out. As a result security teams often become marginalized and scared, or control freaks deploying intrusive scanning systems on every corner of the network. The best security teams strike a balance and work hard to communicate with the other groups—but this is a rare and beautiful thing. The Better Way: I’ve learned over time that it is absolutely essential to get operations, security, and support staff in the same room as early as possible to hash out all the decisions in one pass prior to building the master image. Often that is the first time they really sat down with one another. Not enough, but it’s a start. Getting a meeting like that is challenge enough, but beyond it, think about how to re-organize these silos so the right communications continue to pass back and forth between people? It has been different for each customer, since any personal relationships that already exist between the groups are where we usually have to begin this process of change. There is plenty of turf protection, constant alarms over territory that might be lost, which everyone has to get through for the greater good. Operations to deal with the root source of the problem—but rarely does. As a young admin who looks towards becoming an architect one day, this is great info – i’ve only seen the technical side of the job so far, and not the political one.